Garmin Pro Control RX Li-ion Battery. $39.99. 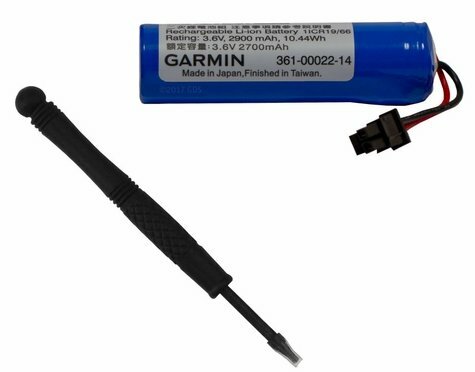 Bring along this extra lithium-ion battery for extended training sessions. Bring along this extra lithium-ion battery for extended training sessions with your PRO Control 2 remote receiver. Can provide up to 200 launches between charges. Country of Origin: Assembled in Taiwan from parts made in Japan.